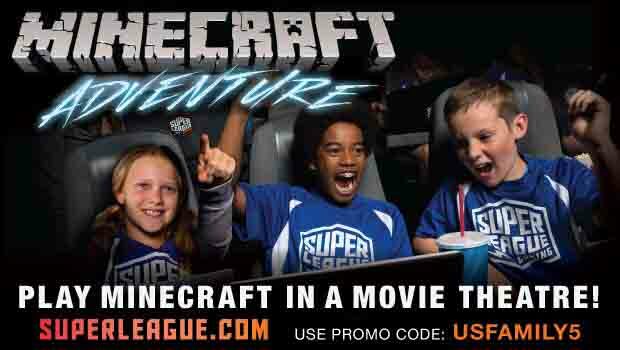 Play MINECRAFT in a Movie Theater! Big adventures. Big fun. All on the big screen! 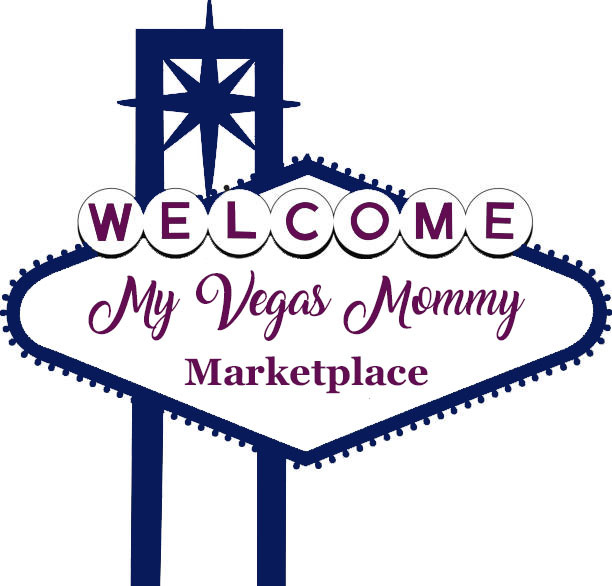 Tuesdays and Saturdays from Sept. 20 - Oct. 1. Get tickets now at SuperLeague.com. Super League is the first and biggest recreational league where gamers of all ages compete, socialize and play video games on the big screen in movie theatres worldwide. My boys have participated in Minecraft Super League twice now and had so much fun. They enjoyed it so much and honestly, while I don't get the Minecraft hype, I found myself having fun and cheering their team on.